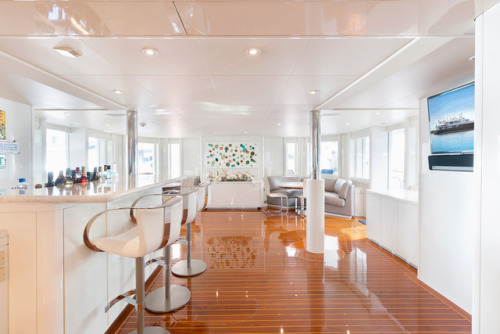 Few things are as pleasant as exploring the Mediterranean waters aboard She’s A 10 yacht for charter. 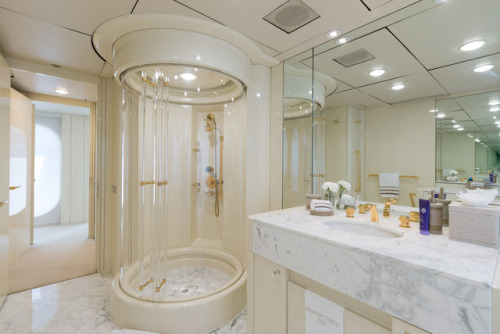 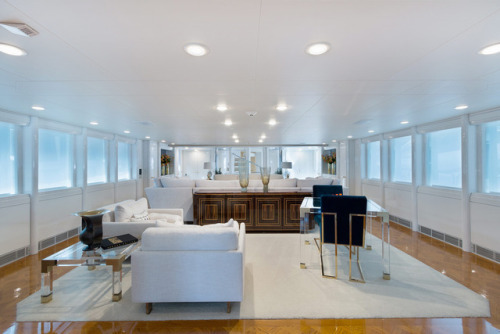 With luxurious interiors courtesy of Steve Mallory and naval Architecture by Jon Bannenberg, this 50m Oceanfast jewel is sure to impress even the most discerning maritime enthusiast. 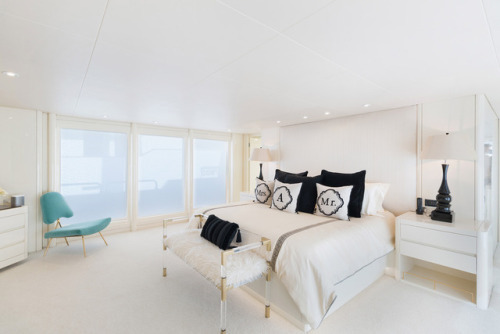 Individually decorated with timeless, elegant furnishings, her 5 ensuite staterooms accommodate up to 12 guests in utmost comfort. 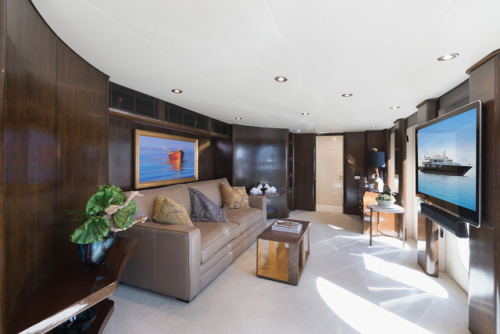 The sumptuous master suite offers access to the bridge deck aft, complete with a large audio/visual room with 60″ flat-screen TV. 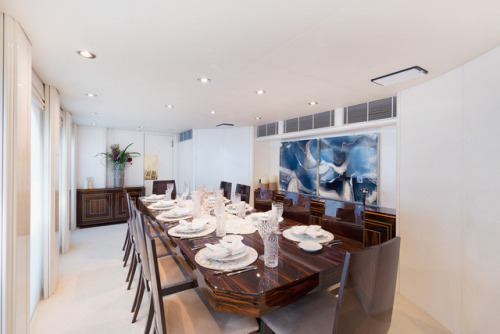 Various lounge areas invite guests to relax in style in the wonderful main salon, and the adjacent formal dining area features seating for 10. 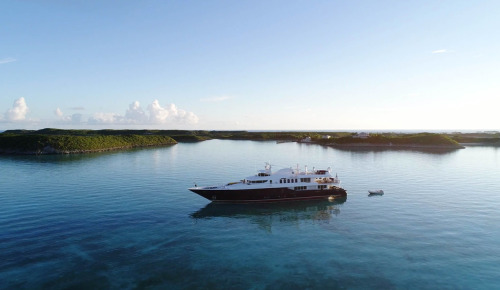 Outdoor spaces are just as impressive, with an alluring Jacuzzi, a bevy of tenders & toys, as well as plenty of room to sunbathe, socialize, and eat alfresco.